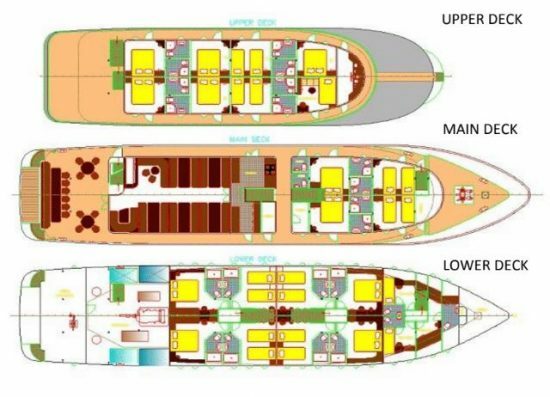 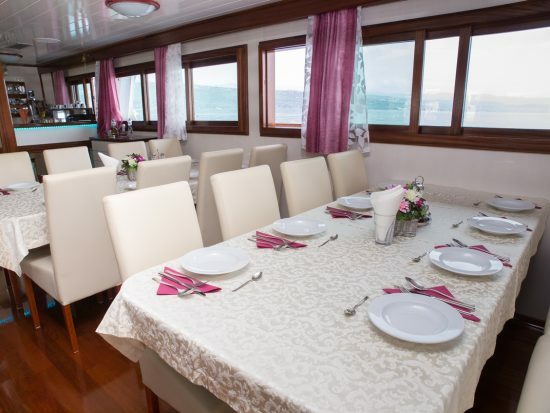 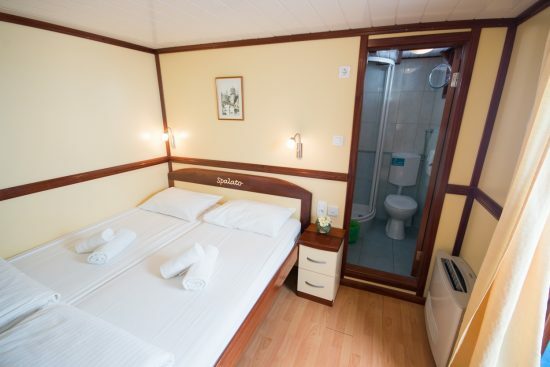 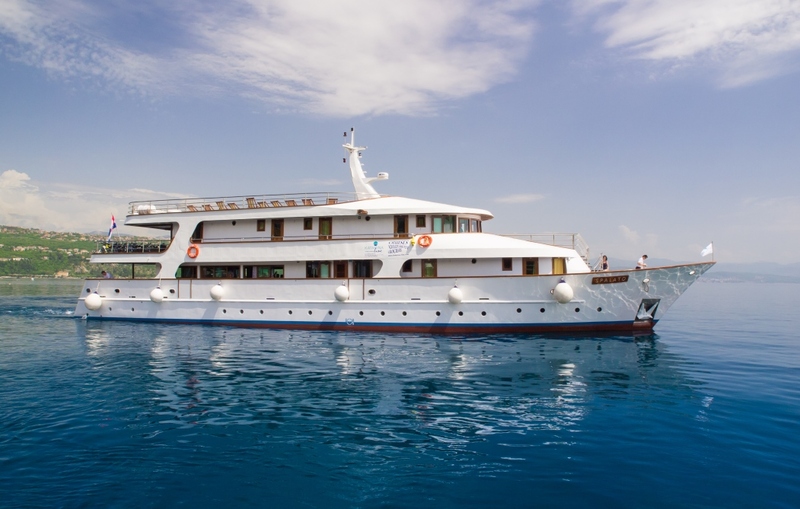 MS Spalato is a stylish vessel offering 19 fully equipped and comfortable cabins. 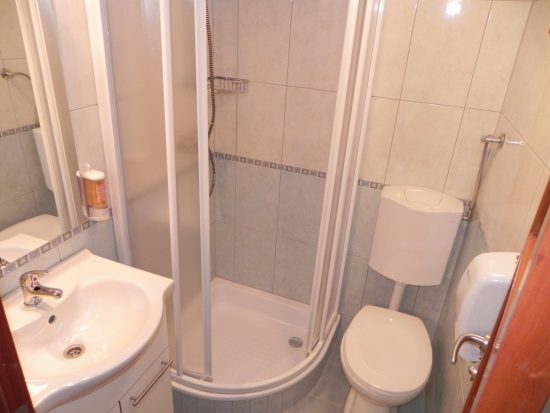 It features 2 sun decks on 2 levels to relax on as well a spacious air-conditioned lounge with TV and entertainment. 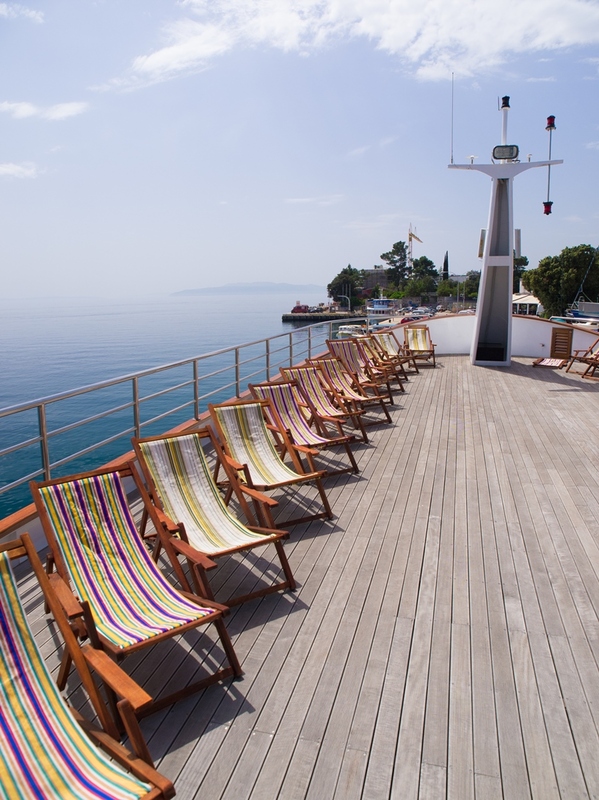 A swimming platform is located at the rear of the vessel for easy access to enjoy the blue waters of the Croatian coastline.